Congratulations to the 2016 – 2017 Wolf Canyon Student Council officers: President – Jaden Rabuco, Vice-President – Joshua Dela Cruz, Secretary – Heart Ingalla, Treasurer – Samantha Conley, and Historian – Sakura Lopez. A special shout out to all students who participated! You are the best! Thank you to everyone who joined PTA. We now have over 600 PTA members! You can pick up your PTA membership cards before and after school at the table in front of the school. When you pick up your PTA membership cards remember to sign up for family camp-out night! The cost is: $10 for PTA members/per campsite $20 for non PTA/per campsite or $25 at the door! Friday, September 9 is Family Movie Night and Camp-out. 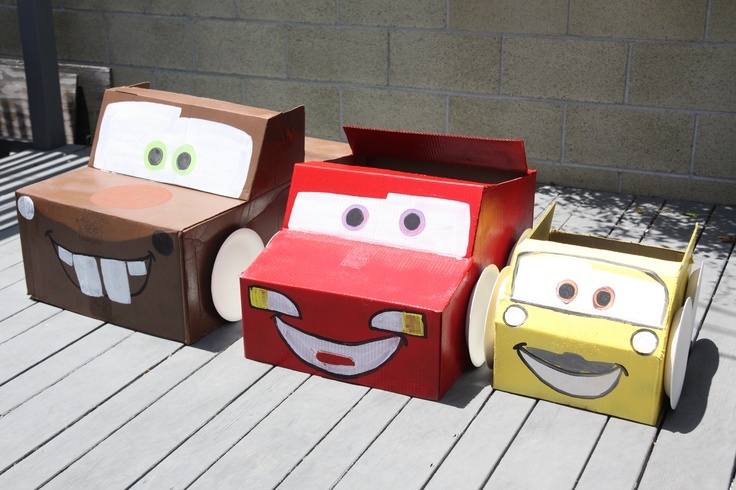 Students who make cardboard box vehicles will receive a “No Homework” pass good for one assignment. The movie is free and will begin once the sun goes down. Those who are camping may set up as early as 5:00 pm. For everyone’s safety, gates will be locked at 9:00 pm and no one will be allowed “in” and “out” before Saturday morning at 7:00 am. Thursday, September 15 at 6:00 pm is our first quarterly Military Support Committee meeting. Join us in the auditorium for dinner and information about resources for military-connected students and families. September 13 9:00 ELAC Mtg.